. 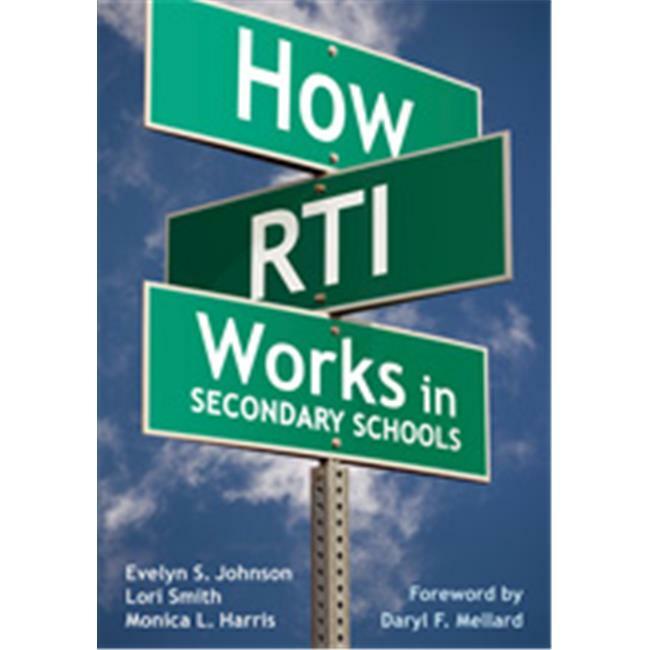 Specific guidance on building leadership capacity to make RTI implementation a success.. Case studies that illustrate real middle and high school RTI models.. Instructional strategies for tiers one, two and three.. Forms, checklists and lists of Web and print resources. With this valuable resource, secondary school leaders can avoid potential missteps when implementing RTI and make dramatic improvements in outcomes for adolescent learners. Evelyn S. Johnson is an associate professor of special education at Boise State University and the coauthor of RTI: A Practitioner's Guide to Implementing Response to Intervention. She began her career in Washington in 1994 as a special education teacher and then at the University of Washington, Seattle, where her research focused on the inclusion of students with disabilities in accountability systems.